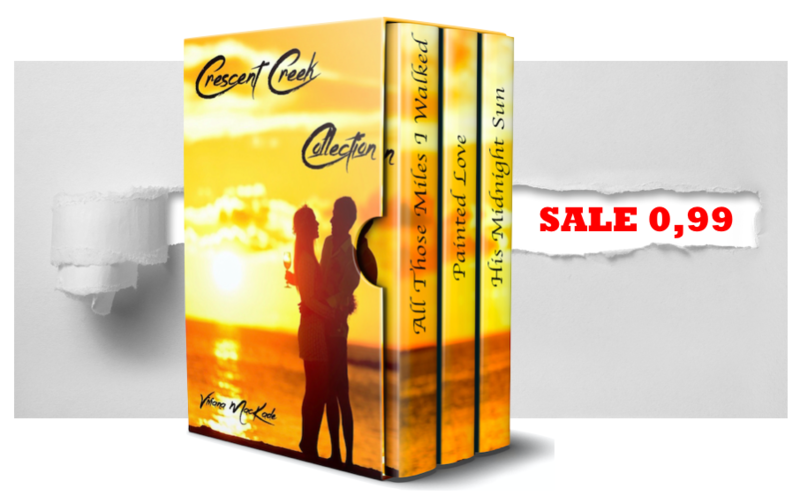 Last couple of days for my Crescent Creek Collection Pre-release Deal! Just for fun, and to give you the chance to meet the Heroes of the three stories in the collection, I have had a game of This or That with them. I hope you’ll like them, and give their story a chance. Getting together the Heroes of your series is not that difficult when they are friends so here we are, nice and cozy in my living room during a two-day cold front in Crescent Creek, Florida. Of course, I asked Scott to bring food. Aidan would be okay with anything, but I wouldn’t cook for the Beckett brothers if my life depended on it. So, the Becketts brought food, Aidan tea, and I contribute with the house. Fair. Reaction to this plan: Scott raises an eyebrow, Rhett gets more comfortable on the couch, and Aidan groans. I ignore all of them. They nod, but none is overly happy about it. As if I expected any different.Also, for the sake of a fast reading experience, and keeping my sanity, I’ll write this as a report. Or I’ll try to. Aidan: neither. Cats are selfish bastards and dogs are needy. I don’t need either. Rhett: You just got a German Shepard, man. Aidan: He’s for Kiki. The girl needs a dog. What are you, a monster to deny a child her dog? Jesus. Scott and Rhett chuckle. Aidan loves that puppy, I personally saw him soft-wrestling with it the other day. Scott: Netflix. I can watch what I want when I’m off. It’s brilliant. Aidan: are you ever off? Rhett: toast and eggs. With butter. Rhett: Pass. Damn, I’ll be old and fat. Scott, looking at Aidan: really? Aidan: Summer pushed me into try it for, you know, stress release and stuff. Kinda works. Me: You all have FB account for (I point to Scott) the restaurant, (point to Rhett) the market, (point to Aidan) and the Gallery. Rhett: Then I’d say the restaurant, the market, and the gallery have social media things. We don’t, and surely we don’t run them. Me: Not even you, Rhett? Rhett: no, I enjoy the good ole’ face-to-face interaction with people. Rhett: Virtue stands in the middle, so a bit of both. Rhett: swimming. Uh, that’s how I’m not gonna be old and fat. Scott: sunbathing with a margarita in my hand and DJ in a very small bikini when the kids are with the grandparents. Aidan: I can’t sunbath. Irish skin. I need a gallon of sun-cream when I go out with the boat. Scott: depends. If they are paying clients, then the bigger the better. Scott: work hard to play hard. The others nod in agreement. Rhett: is Florence in there too? Because then I don’t care, I’ll take it. Aidan: Tea. Irish Breakfast. Yes, it’s different. Rhett: Either, it depends on what’s on. All: Florida winter, all the way. Camping or Binge-Watching Shows at Home? Scott: home. I like to be comfortable. Rhett: I’m afraid none of us is really good at working as part of a team. Leading a team, yes. But being part of it, probably not. Aidan: motorcycle for me and Summer; truck with Chloe. Scott: here in Florida? Fans year ‘round. That’s it, folks! I hope you enjoyed it and read their stories! As usual, hop with us! Thank you! I love this kind of games and character interviews, both as a reader and as an author! I liked this! A nice way to get to know the characters. Thank you! playing games with them is the best! I’ve read these books. they are great. Fun interview. I think Aidan and I would be friends, with just enough differences to make for fun arguments. 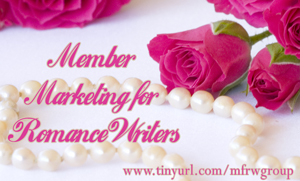 Fun post – I love author interactins with characters!